Allow me to introduce you the French startup Reedian, run by and owned solely by Martin Destagnol, founder and former CEO of Plyce. Reedian is a software company which has one flagship app, Folders. The unlaunched product calls itself “the most elegant client for your cloud storage,” which included a PDF viewer, a music player, the ability to markup or edit plaintext documents, as well as photo & code viewer. A product with a big vision of with integration into Dropbox, Google Drive, and, of course, Box. I say “of course” because earlier this week, reports came out that the company and its to-be-released iOS app had been acquired by cloud storage company Box (who is coming to Paris on June 4th) – and, if Destagnol’s twitter feed is any indication, the acquisition reports appear to be true. Box has also confirmed the acquisition on their blog. This isn’t Box’s first acquisition this month in the iOS space – they announced the acquisition of Crocodoc earlier this month – and while Folders may never see the light of day, its technology may live on in the next generation of Box for iOS. I caught up with Martin, who only just introduced Box to Folders recently after finishing the first consumer-ready version of the app. “I started Folders as I was kind of frustrated by the current user experience to access your files on a smartphone. And so I thought that if I was dreaming of this product, maybe some other people on this planet would enjoy it too. 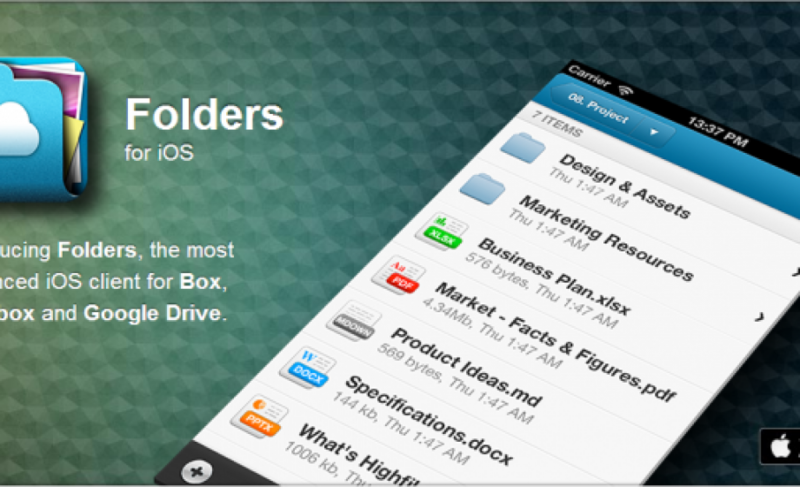 Is Folders Box’s Mailbox to combat Dropbox? With Dropbox’s recent much-talked-about acquisition of Mailbox earlier this year, I can’t help but feel that Box was jumping on what it thought may be their own Mailbox; and yet, it seems what ultimately attracted Box to Folders was its “polished” look, according to Destagnol. 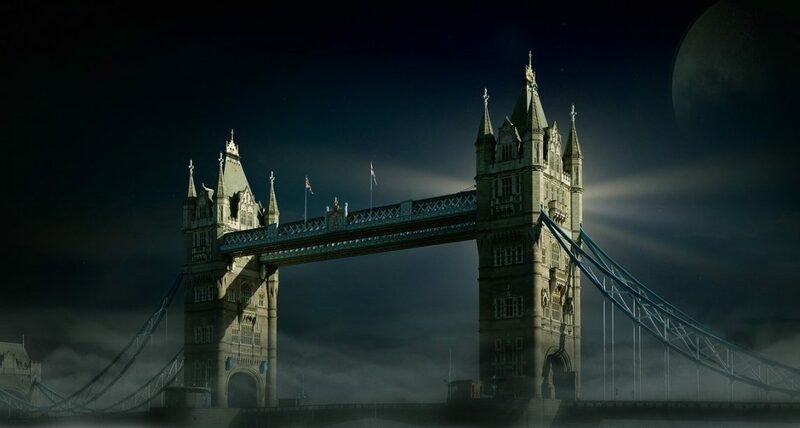 It’s true that, while the English may not be fluid, even the app’s landing page makes you want to try it out. As for Destagnol, his first job as a “senior technical advisor” for Box will be to integrate the Folders technology into Box. It seems that behind this design-savvy iPhone app was a powerhouse technology that Box just couldn’t resist. While the terms of the deal haven’t been disclosed, it seems that, for Destagnol, the terms and the opportunity were right, and while his vision of an aggregate cloud storage client may not come to fruition, Box users with iPhones are certainly in for a treat in the coming months!